The U.S. Congress may surpass the Department of Motor Vehicles as the least-popular part of the government. Thanks to the bipartisan work of Sens. Lisa Murkowski (R-AK) and Maria Cantwell (D-WA), and other senators, the Natural Resources Management Act passed the Senate Tuesday evening (Feb. 12). The bill bundles together over 100 pieces of legislation that in many cases have languished for years. Among other things, the bill permanently authorizes the Land and Water Conservation Fund, a popular program for acquiring new public lands and access for hunting and fishing, without costing taxpayers a dime. The bill also protects iconic rivers such as the North Umpqua, Rogue, Chetco and Elk in Oregon, and headwater streams to the Yellowstone River in Montana. 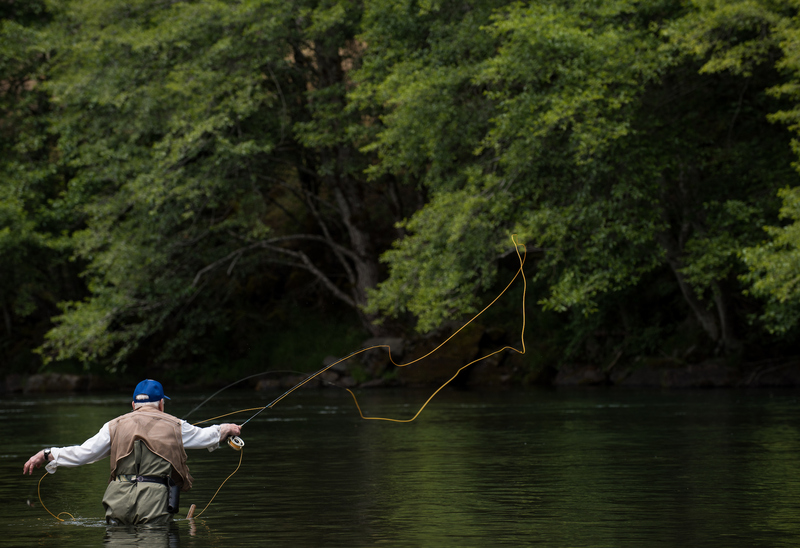 In addition to reauthorizing the Land and Water Conservation Fund, the bill creates the Frank and Jeanne Moore Wild Steelhead Special Management Area on an important spawning tributary of Oregon’s North Umpqua River used by wild summer steelhead and spring chinook. 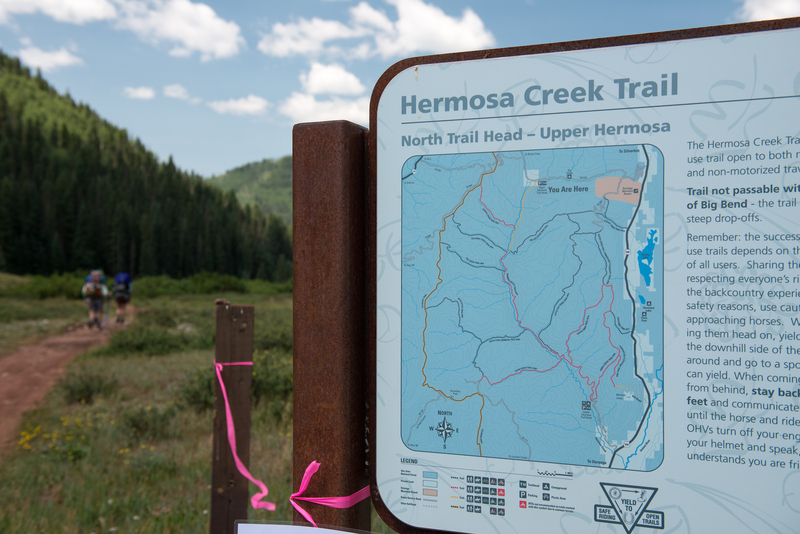 It designates more than 250 miles of new wild and scenic rivers. The bill protects the headwaters of Washington’s Upper Methow Valley from new mining claims, safeguarding the millions of dollars of restoration investments Trout Unlimited has made in the lower stretches of the river to rebuild salmon, steelhead and trout populations. Further south, in the Yakima basin, the bill advances a new approach to meeting the needs of farmers while protecting and recovering imperiled salmon and steelhead, and safeguarding one of the state’s premier wild trout fisheries. The Partners for Fish and Wildlife provisions of the bill will ensure that the benefits of conservation and restoration extend to private lands in places such as West Virginia where we have installed over 300 miles of fence to protect creeks from over-grazing. Sens. Murkowski and Cantwell are not alone in their bipartisanship. The bill now travels to the House of Representatives. Thanks to the advance collaboration between Congressmen Raul Grijalva (D-AZ) and Rob Bishop (R-UT), its passage seems likely. Then, it is on to the President for his signature (hopefully!). Like cicada’s emerging from the earth after a long-slumber, these fits of bipartisanship seem to emerge after years of stalemate. The Natural Resources Management Act will join the 2009 and 2014 public lands bills that protected the 1.8 million acres of the Wyoming Range; Hermosa Creek in Colorado; and Pine Forest in Nevada, as a huge congressional achievement. The bill is a testament to Trout Unlimited’s commitment to organizing, educating and mobilizing sportsmen and women about the need to protect and restore their public lands and waters. It is a tribute to the power of collaborative stewardship where communities of place and interest come together to protect and preserve the places they live and the rivers they love to fish. Finally, the bill is a nod to the common-sense idea that the more local we can make conservation, the more durable it becomes. Public lands remain the greatest idea America ever had. Passing them, intact, to our children is the greatest legacy we can leave them.